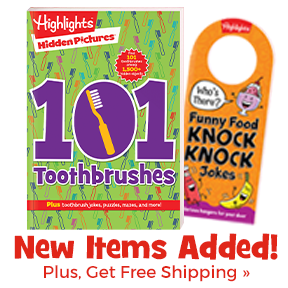 Hidden Pictures Fun for Little Ones! 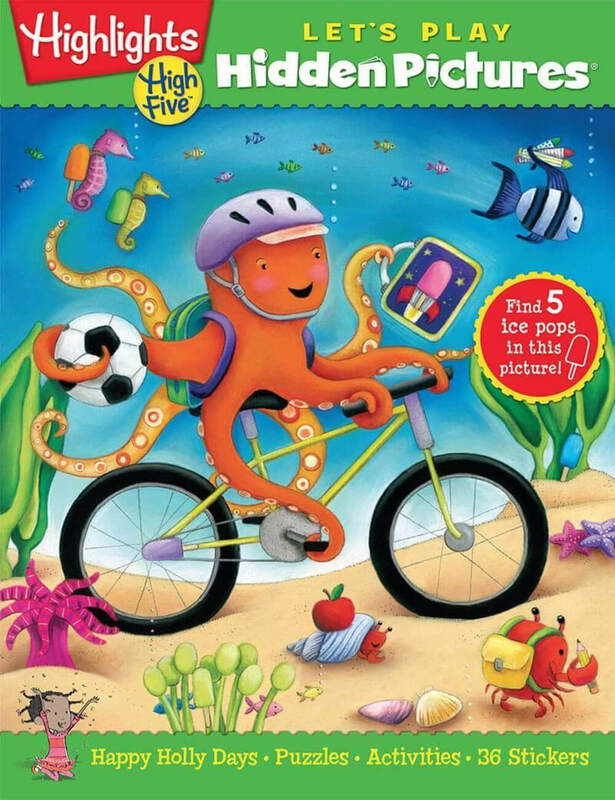 LET’S PLAY Hidden Pictures Club books are packed with age-appropriate Hidden Pictures puzzles, plus lots of other great activities you’ll enjoy sharing with your child — all designed with the needs and developmental stages of children in mind. 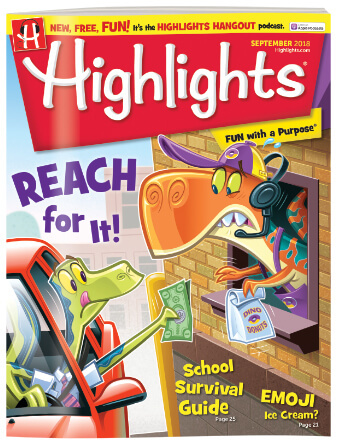 The editors at Highlights are experts at delivering Fun with a Purpose. 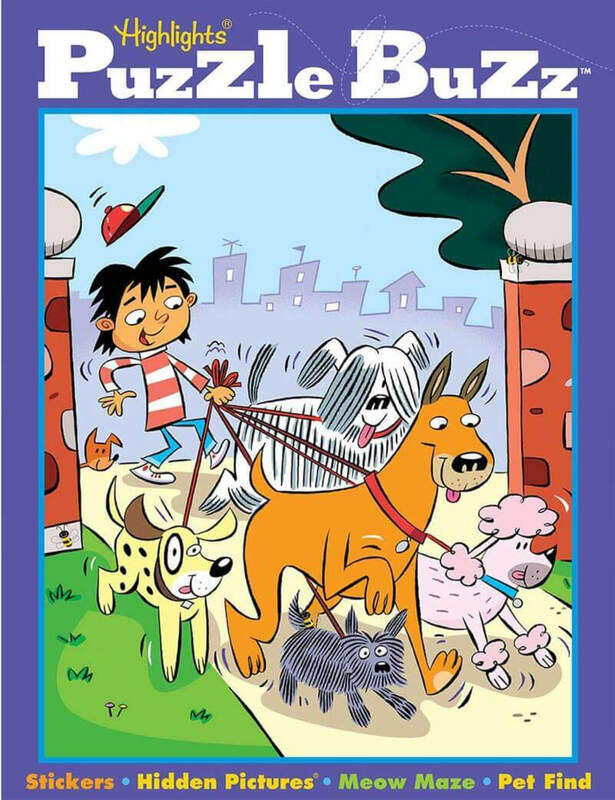 The kids games and puzzles in LET’S PLAY Hidden Pictures are both engaging and rewarding. 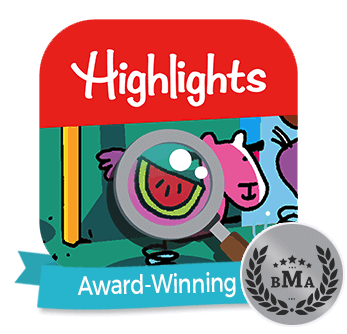 Recently, I sent home an order form for LET'S PLAY Hidden Pictures from Highlights for Children — a special offer that’s available only through schools. 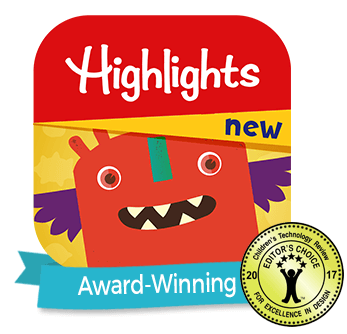 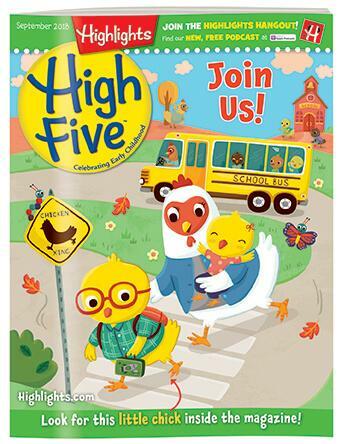 Highlights products are fun, and they help children sharpen reading, thinking and learning skills at home. 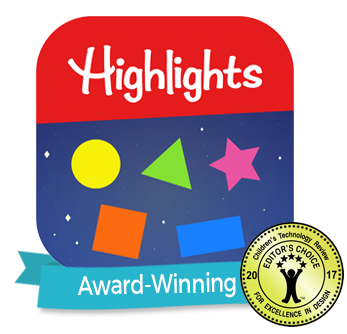 Whether or not you decide to participate, please be sure to sign the slip and return it to school immediately so that we can place our order and earn valuable classroom materials from Highlights.